Demand for dowry can be made at any time and not necessarily before marriage, the Supreme Court has said while upholding the life term awarded to a man for poisoning and burning his wife to death in 1997. A bench of justices M Y Eqbal and Pinaki Chandra Ghose rejected the plea that the accused did not demand any dowry before marriage and seeking it after tying the nuptial knot was out of question. 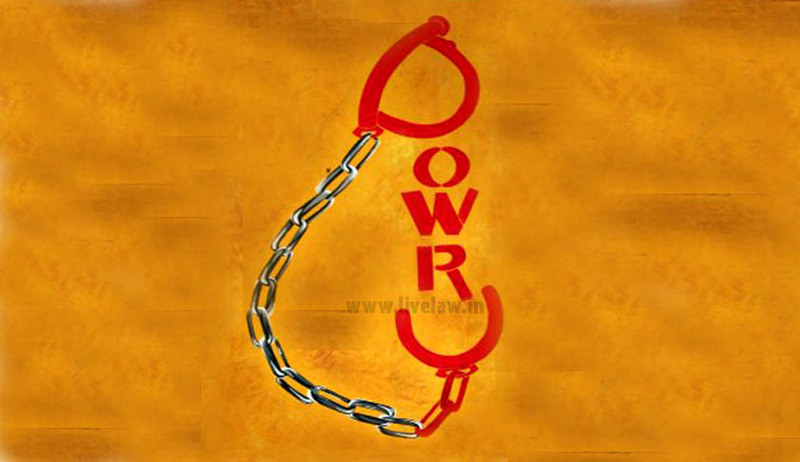 Referring to an earlier judgment, the judgment authored by Pinaki Chandra Ghose J said the social evil of dowry is prevalent in Indian society and the defence that it was not sought before the marriage "does not hold water. The demand for dowry can be made at any time and not necessarily before marriage. "The bench dismissed the petition filed by Bhim Singh and his family members noting that there was no missing link in the circumstantial evidence brought by the prosecution. "There must be a chain of evidence so complete as not to leave any reasonable ground for the conclusion consistent with the innocence of the accused and must show that in all human probability the act must have been done by the accused. "Whenever there is a break in the chain of circumstances, the accused is entitled to the benefit of doubt... there is no missing link in circumstantial evidence put forth by the prosecution, and hence the accused are not entitled to benefit of doubt," the bench said. According to the prosecution, Bhim Singh was married to Prema Devi in May, 1997. When she went to her in-laws' house after marriage, her husband and in-laws taunted and tortured her by saying that she had brought nothing in dowry, it said. On September 26, 1997, Prema was administered some toxic substance due to which she died and later on she was burnt, it added. The trial court had held Bhim and his brother guilty of offence 304-B (dowry death) of IPC and sentenced them to life, Section 498-A (cruelty) of IPC and Sections 3 & 4 of the Dowry Prohibition Act, 1961.